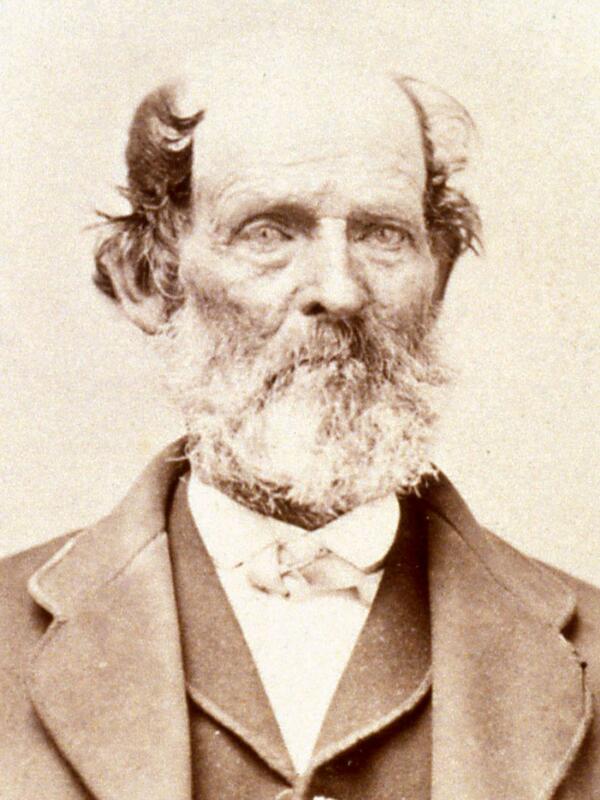 Zebedee initially traveled to the Salt Lake Valley with the Brigham Young Pioneer Company in 1847 and was part of the 5th Company of Ten led by Stephen H. Goddard. "19th Company," Deseret News [Weekly], 18 Sep. 1852, 2. Coltrin, Zebedee, Autobiographical sketch, 1880, . "Death of Father Coltrin, Deseret News [Weekly], 27 July 1887, 436. Journal History of The Church of Jesus Christ of Latter-day Saints, Supplement after 31 December 1852, 122. Presiding Bishopric. Immigrant Location Committee Minutes, (20 September - 13 October 1852).